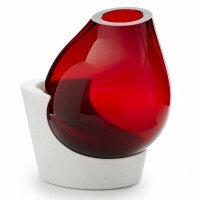 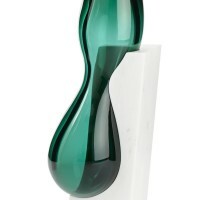 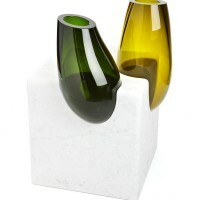 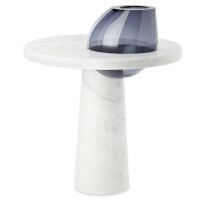 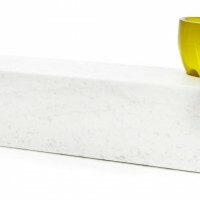 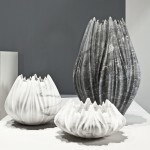 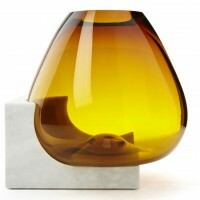 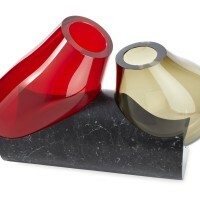 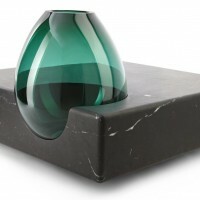 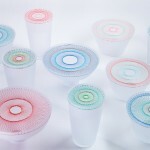 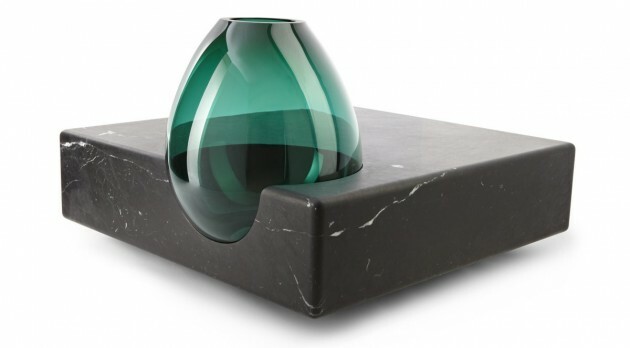 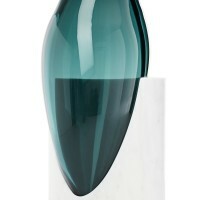 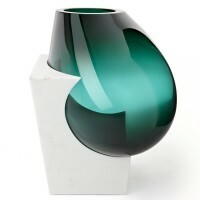 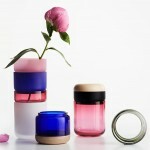 Emmanuel Babled has designed a collection of furniture, lighting and vases made from glass and marble called Osmosi. 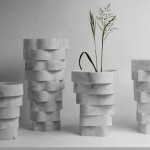 Osmosi is an edition by Emmanuel Babled. 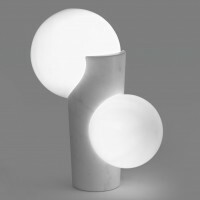 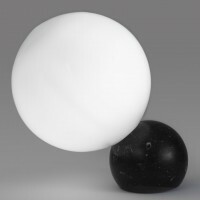 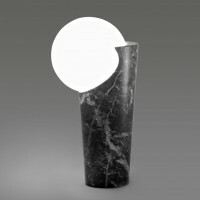 It consists of glass and marble pieces, marrying the two materials into sculptural objects, furniture and lighting. 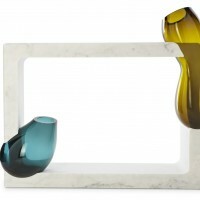 The project is in the border between manufactured products and one off sculptures. 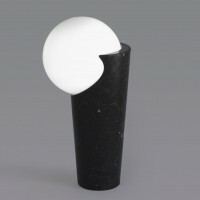 The functional aspect is present in each unique piece.